The ruling Liberal National coalition was firmly opposed to the legislation, which it said would endanger national security, but it passed Australia’s lower house by a vote of 75 to 74. 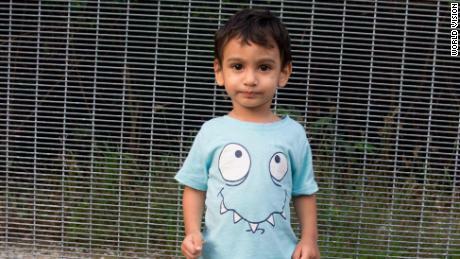 Under the legislation, asylum seekers detained on Australia’s controversial offshore detention centers can more easily be evacuated to the mainland for medical assistance if they become critically ill. 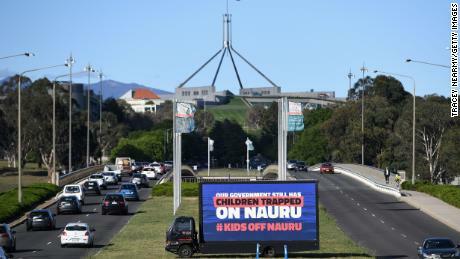 The new law would provide a clearer path for asylum seekers on the Australian offshore camps on the small island nation of Nauru or Papua New Guinea’s Manus Island to fly to Australia for treatment. Previous articleOklahoma Thunder Russell Breaks NBA 51years Record.